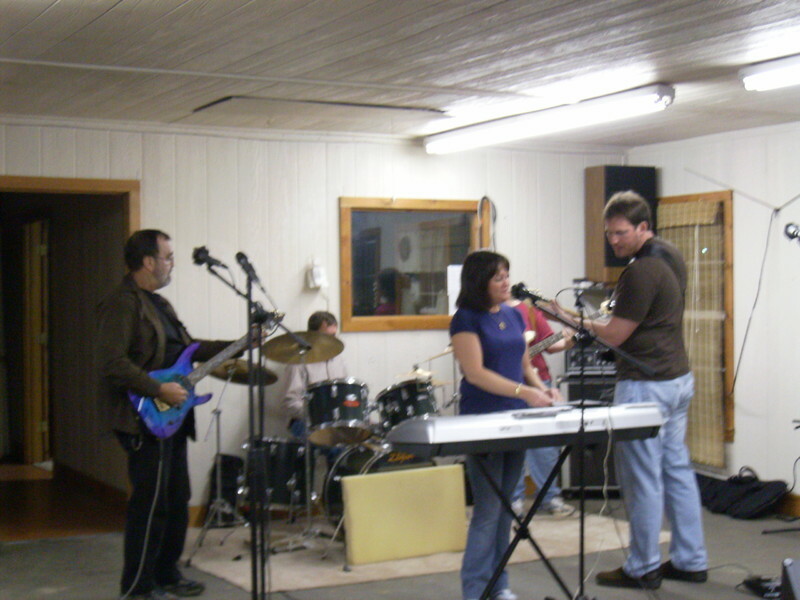 Rhythm Guitar, Acoustic Guitar, Bass Guitar, Drums, Background Singer. 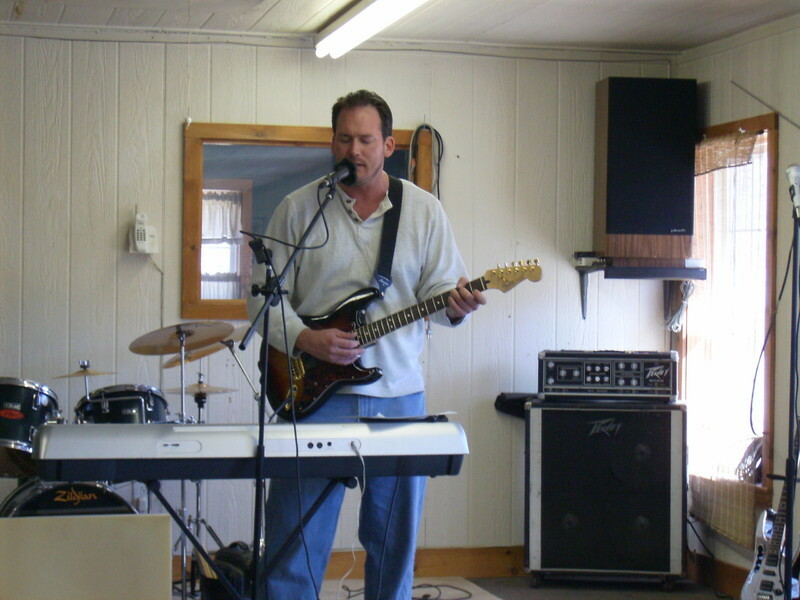 Right now Super Professional lead player, Randy Strickland and Myself lyrics and second lead guitar. 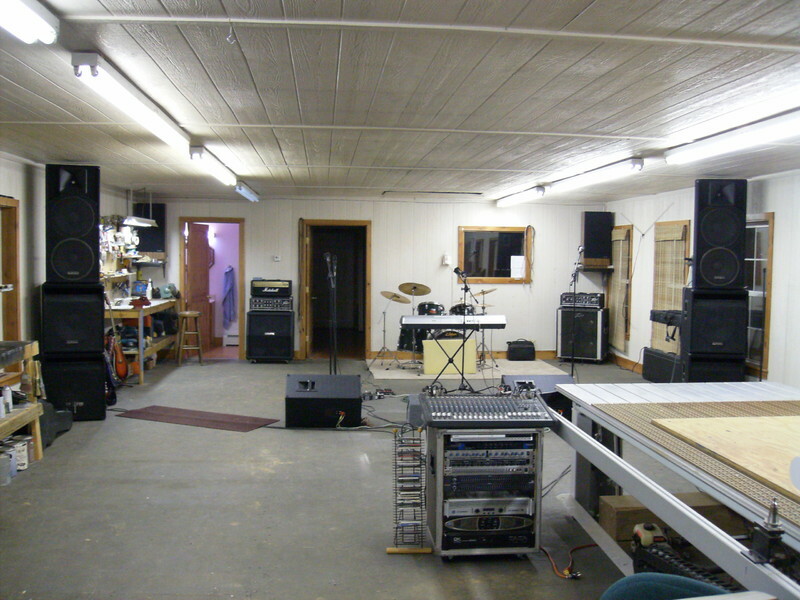 Complete Sound Stage, Drums, Amps, Keyboard, PA, Etc. Everything is here for a complete band with 3750 watts. Enough for outside gigs.